Get your year off to great start with this online webinar that helps you complete your education requirements before March. 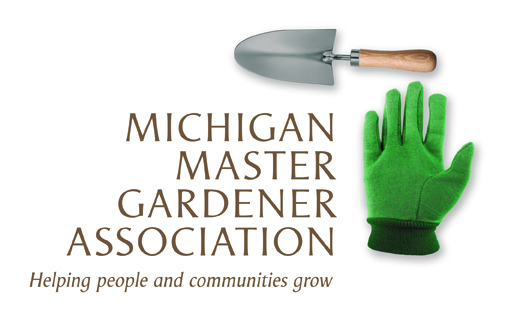 These webinars will cover all aspects of growing vegetables from what you will need to get started, the planning and preparation, plants to select, types of gardening, garden maintenance, soil preparation, starting with and maintaining healthy plants and various other gardening activities. All course resource materials will be available for downloading from your computer. You may also purchase an optional CD for an additional $37. The CD will contain all of the class materials except the live sessions.